Neptune opposite Sun transit gives insights into your true identity, one which has probably been hidden from view for a long time. Neptune acts as a mirror through the other people in your life. It is by this feedback in relationships that you learn more about yourself during this year or two. You may also find that Neptune causes you to project certain ideals or qualities onto people or situations that you might want, but are not actually real. So when your vision does not match up with the reality, events or people let you know. This realization can be difficult to handle because it is often associated with disbelief, fear or confusion. Being confronted by some unpleasant truths during this transit, it is normal to feel insecure and exposed, and your ego can take a bit of a battering, making you feel deflated or weak, even defeated. Suspicion, mistrust, paranoia and hypochondria all things you may go through. These may be considered negative but they may actually have some basis, so you need to accept this and work through them. If you are picking up that others are not being honest with you, then first look at yourself and make sure you are being totally honest with yourself and with them. Clear up any misconceptions and then things should start improving. If you feel weakened then address any dietary or addiction issues and get a check up. This transit can bring health issues to a head but it may take some time to get to the bottom of it, as the confusion also applies to tests and doctors. Do your research to find the truth, get second and third opinions from a variety of healers. “So when our vision does not match up with the reality, events or people let us now.” I think you mean ‘let us down’ here. Thanks for the post, I increasingly think Neptune transits are about clarity really; not easy to deal with when happening, but they do leave you with a gift or two after they’re over. Neptune is squaring my Ist house Sun-Mars conjunction from my IVth house. Uranus in Pisces was trining my Sun from my 5th, making Neptune and Uranus in double mutual reception during 2010-2011. Among other things, I cleared up my credit card debts, started a savings account, and celebrated by attending my first two Southern Comfort Conferences (http://www.sccatl.org). This is the largest transgender conference in the world, so logistically I am “out” (as a trans-friend/bi-genderqueer) to my Mom, and I have been “out” to my old NYC friends since I got a fully functional home computer in early 2010. Solvency is the NEW “coming out”…and the NEW aphrodisiac! 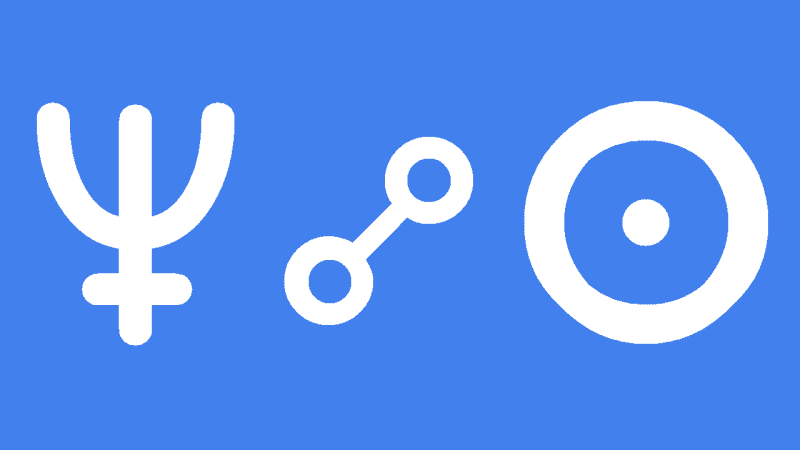 How interesting, I had surgery for bowel cancer earlier this year, transiting Neptune opposite my Mars. I know, I’m glad you’re doing better! I’d say bottoms up lol, but slightly inappropriate. Like you stated the Doctors were useless and I’ve spent (2nd hse) a fortune on various things. I know as well being an Aspie there is a brain gut connection. I certainly hope they reach an agreement soon! I’m technically done with this transit, but it’s still opposing my venus, which conjuncts my sun by 1 degree. I would love to get your analysis on the venus opposition as well. thx for all you do! Had this for four years, it’s been hell on earth. Doctors medicating me and no nurses to trust as I walk through a very hard phase of depersonalisation.